Cloudcell team have their head in the clouds! 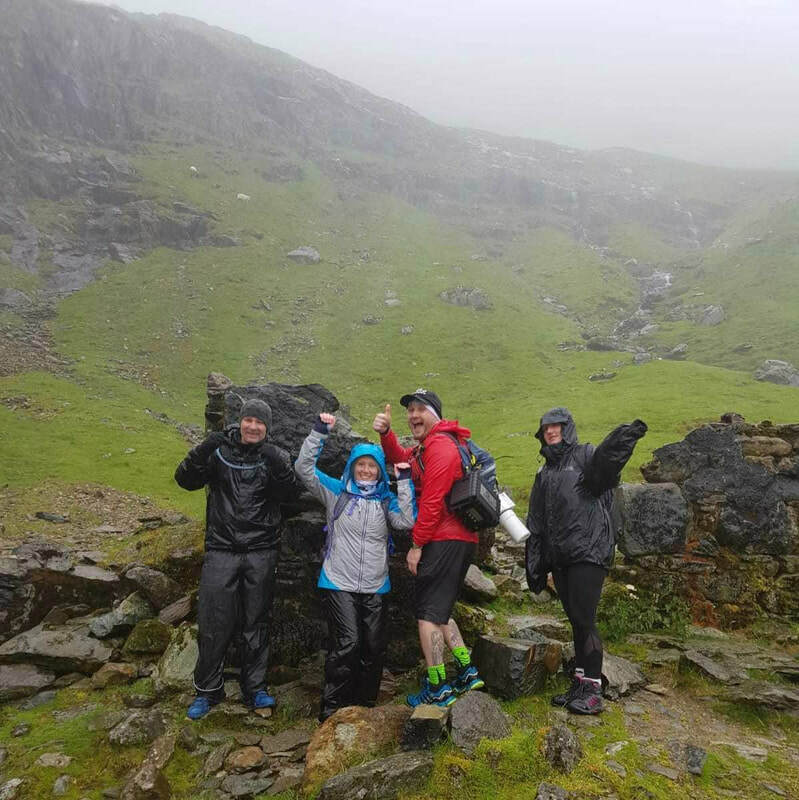 This weekend two intrepid members of the Cloudcell team scaled Mount Snowdon as part of their training for the Three Peaks Challenge they’ll be completing in July to support Andover Young Carers. For a bit of an added challenge, they took one of our Black Boxes on their hike, which was just as well as there was no other connectivity available at the summit that wet and windy day! L-R: John Kilby from Ripley Engineering, our own Lou Duggan, Ben Walton (of Ben’s Dry Cleaners) is carrying our black box and antenna, and Holly McNally. The picture was taken by our engineer, Dave Wright.